Clair is a Chartered Accountant and proud holder of the ICAEW Diploma in Charity Accounting. She has extensive audit experience with clients in a wide range of business sectors. 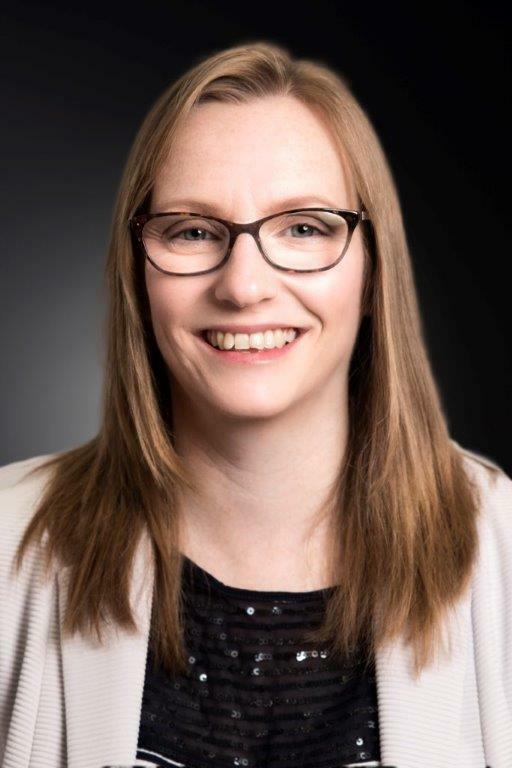 As well as helping clients meet the statutory audit requirements, she believes that the annual audit is an opportunity to conduct a review of a client’s financial and management systems. This can often result in the identification of potential problems and a key focus is providing advice on these areas and recommending ways in which clients can improve their business performance. Clair is a charities specialist and she advises a large number of charities and not for profit organisations. During this work she has developed particular specialisms in auditing and advising Leisure Trusts and Academy Schools. Clair also has a diverse general practice portfolio and advises clients on a range of areas including accounts preparation, bookkeeping, cash flow management and business planning. In her spare time Clair enjoys being a busy Mum of three, a school governor and a trustee/chairperson of a local Sittingbourne based charity.